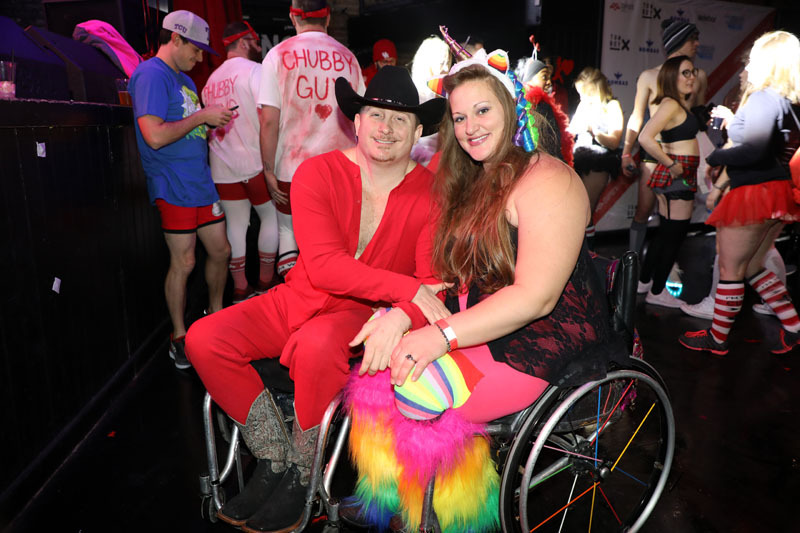 This February, be a part of Cupid’s Undie Run, a “brief,” mile(ish) fun run that takes place in the middle of a BIG party – all to find a cure for neurofibromatosis (NF), a genetic tumor disorder that affects 1 in every 3,000 births. We run in our undies because those affected with NF can’t cover up their tumors to feel more comfortable, so why should we? So start a team of your friends, join a team, or run solo, just come out, have a blast, and raise some money for NF research (and earn some cool fundraising rewards too!). Check-in & get this partay started! Lace up for a "brief" run. Is this a run, or a party, or both?! BOTH! 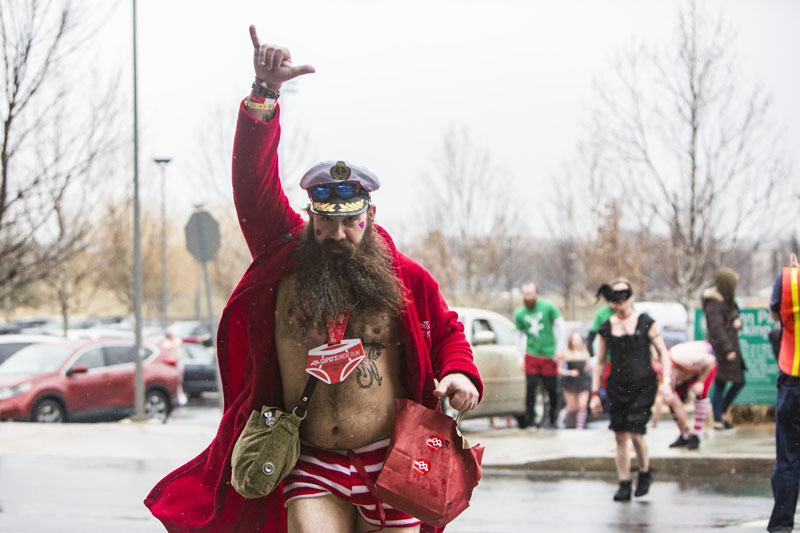 Cupid’s Undie Run kicks off with mingling, music, and drinks. Then we all head out for a mile(ish) run and stretch it out back inside at an epic dance party. It’s all for charity, and it’s all in your undies! How do I earn cool stuff? The more you fundraise, the more rewards you’ll earn. Want the Cupid’s commemorative t-shirt? Raise $100! Want to add undies, and the coveted open bar to that? Raise just $250! 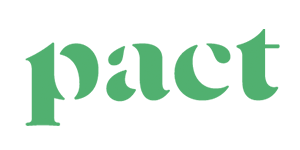 Check out all the other rewards you can earn here. What do I get for referring friends? Have a friend register using your personal referral link and you’ll receive $15 towards earning some awesome Cupid’s swag. At the same time, your friend will receive 25% off their registration fee. And there is no limit to how many people you can refer. It’s a WIN, WIN, WIN! Well, we will definitely be in undies! However, if undies aren’t your thing, get creative with it and try out a costume, tutu, or onesie! Have fun with it, but remember, it’s for the kids, so we ask that participants keep it PG-13. 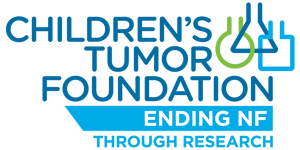 Cupid’s Undie Run is a fundraising event with 100% of the net proceeds funding NF research through the Children’s Tumor Foundation, a 4-star rated charity, and the world’s leader in NF research. We couldn't do it without our partners. Sign up for a monthly delivery of inspiration and the inside scoop on events.